You are what you repeat. As a coach, I am consumed, and concerned, by the way golfers practice. 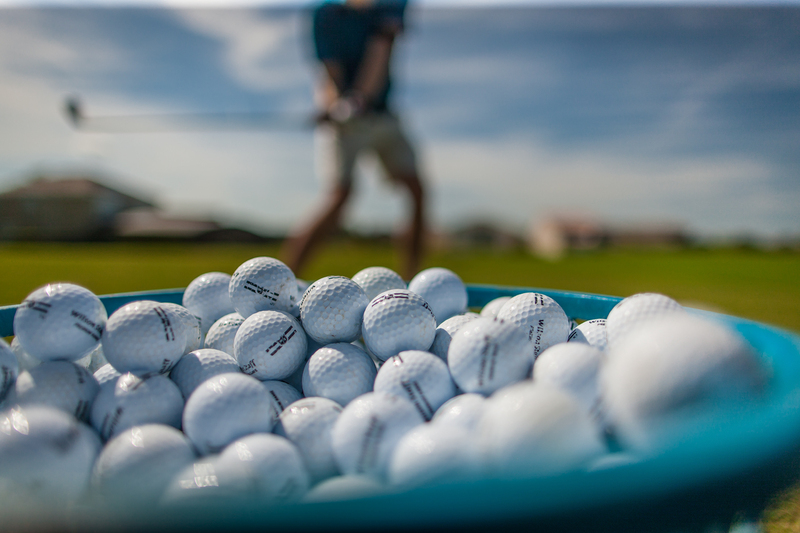 Let’s be honest, just as the quality of food you eat practice determines the health of your body, the way you practice affects the health of your golf swing. I have outlined what I believe are “Levels” of Swing training and practice. The levels detailed below are my observations of the different types and methods of practice and the quality of feedback students are willing to apply to their practice. As with all learning, you are what you repeat. If you repeat correct practice habits, your outcomes improve. 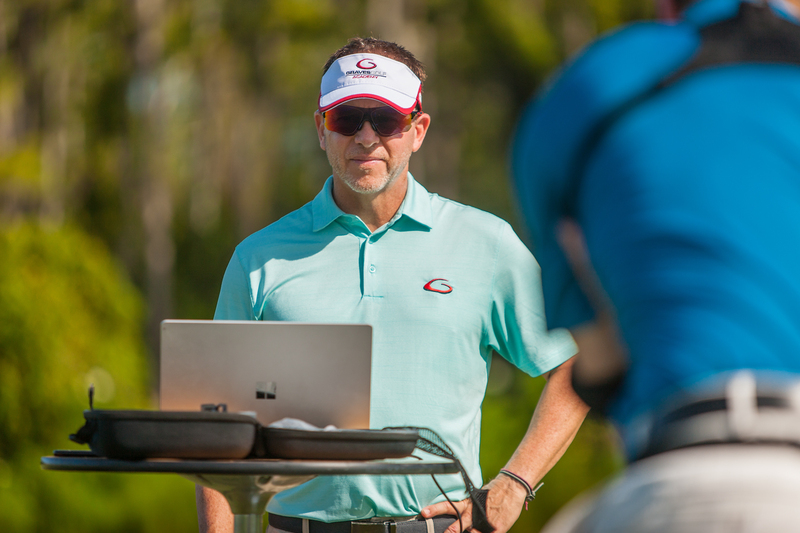 Combine Body Motion / Video Feedback and Ball-Flight Results to enhance modeling. Match the Model with Coaches Expertise. Keep in mind that Level 6, while the highest level of training and possibly the most effective, might not be the best for long-term learning. It lacks one very important quality that I find extremely important in making changes – personal responsibility of the process. It relies on the coach to solve the students problems. Take away the coach’s input in Level 6, and you revert to Level 1 where the training becomes almost useless. Also, if you look back at all the levels, other than level 1, they all require a swing model. This allows us to have something to measure against whether in comparison on video or through data and metrics (biofeedback). This is what makes Level 1 so unproductive. The takeaways from this article. First, remember that practice makes permanent (not perfect). You must practice correctly to get the ideal results. Secondly, always remember that when you practice you are creating. This means that you are becoming what you repeatedly think and do.